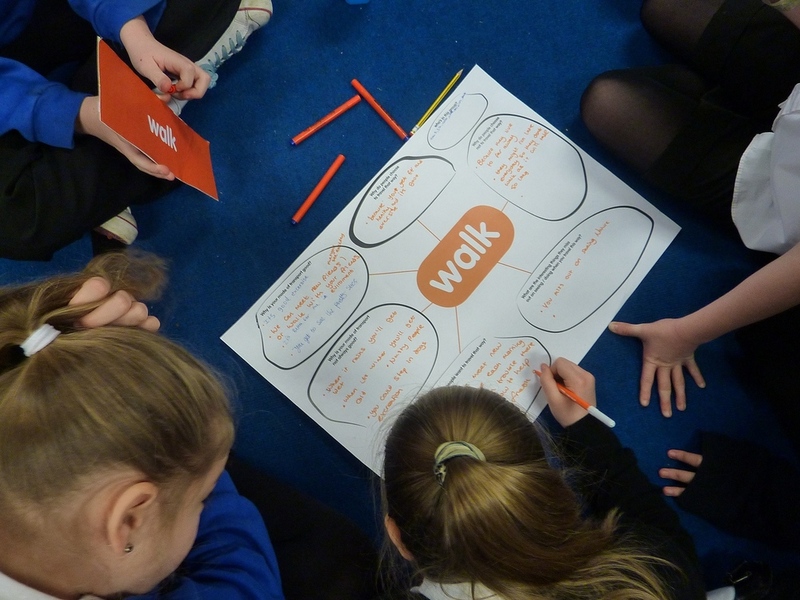 This project was commissioned by Southampton City Council to help local school children engage with the topic of sustainable modes of transport. I created a range of workshop materials, prompts, activities, stickers and event props involving Infant School pupils right through to Sixth Formers. I also delivered a number of workshops with the Junior and Infant school pupils. Project completed whilst working at make:good.